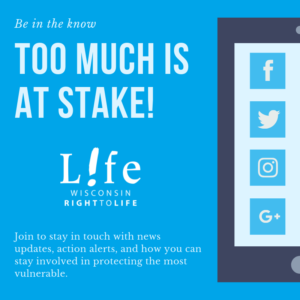 “Wisconsin Right to Life is thankful the Wisconsin Legislature understands what is at stake if Planned Parenthood is successful in overturning Wisconsin’s protective, pro-life laws,” shared Heather Weininger, Executive Director of Wisconsin Right to Life. “Back on January 18 of this year, I sent a letter to Attorney General Kaul sharing my concerns about his ability to represent the State of Wisconsin against Planned Parenthood, and I have yet to receive a response for my request to meet with him, or to my concerns about his representation. “Attorney General Kaul has far too many close ties to Planned Parenthood to represent the State of Wisconsin in a manner that will put the interests of the State ahead of Planned Parenthood. Wisconsin Right to Life PAC has endorsed Brian Hagedorn for the April 2019 Wisconsin Supreme Court race. “When we look at candidates running for this position, we want to ensure they will serve in a capacity to enforce laws and not legislate from the bench. 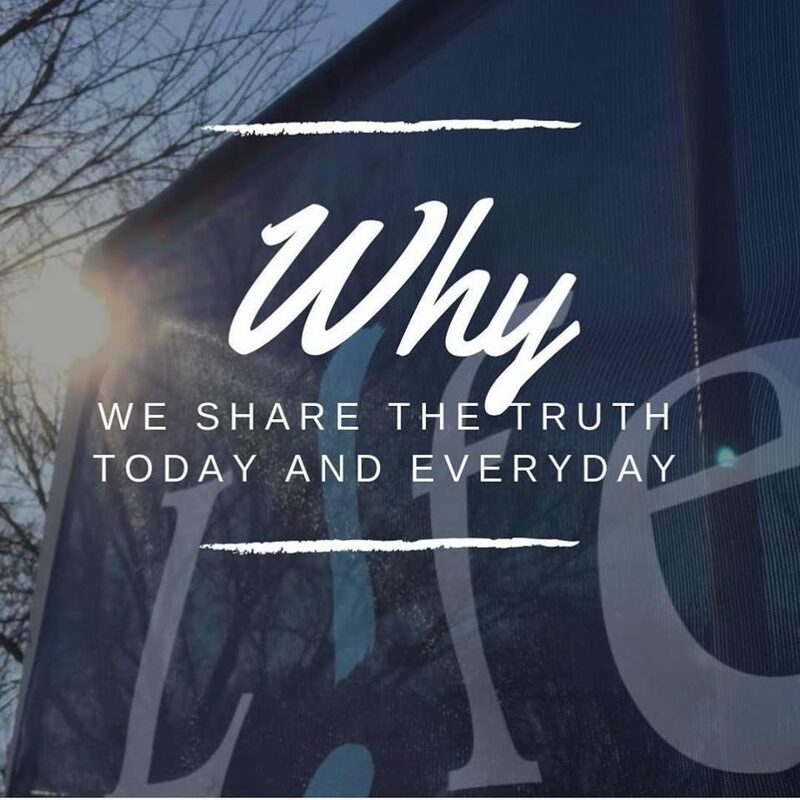 Far too often our pro-life laws are challenged in court and we need to ensure when challenges occur that there is not an opportunity for judges to create law that will favor pro-abortion activists and legislators,” shared Heather Weininger, Executive Director of Wisconsin Right to Life PAC. As a Wisconsin Supreme Court Justice, Judge Hagedorn will apply the law as written and determine if it is constitutional. He intends not to create law, but apply the law as a true jurist. “It is tragic that Wisconsin’s attorney general believes his role in protecting the citizens of Wisconsin includes protecting the nation’s largest abortion provider and passing it off as access to health care for our citizens,” shared Heather Weininger, Executive Director of Wisconsin Right to Life. “Attorney General Kaul announced Tuesday that Wisconsin will join a lawsuit which will actually hamper funds from going to any providers other than Planned Parenthood. The new Title X rule isn’t a case where access for women will be denied; in fact, we see the new Trump administration rule as an opportunity for more women to have access to real health care. “When Planned Parenthood is the only Title X funding recipient in our state, it limits other federally-qualified health care centers from expanding because they don’t have the funds to do so. “The State of Wisconsin is being sued by Planned Parenthood to overturn current protective, pro-life laws and now, at the same time, Attorney General Kaul has endeavored to get even more funds directed to Planned Parenthood by challenging the Title X rule. It seems to me our Attorney General is doing everything he can to help the abortion giant, Planned Parenthood, expand in our state at the expense of legitimate, federally-qualified health care centers. “We stand with the Trump Administration and the ruling to ensure that the taxpayer dollars can only be directed to federally-qualified health centers that meet the requirements for Title X funding. This would allow for the expansion of health centers that do not profit from abortion. Wisconsin Right to Life is the state’s oldest and largest pro-life organization, founded in September 1968, to protect the most vulnerable among us. “We agree, Governor Evers, we can’t have healthy communities without healthy women and babies. 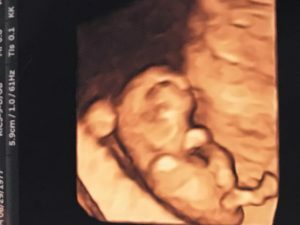 And the first step in ensuring they are safe and healthy is to guarantee Planned Parenthood is not involved in the destruction of lives through abortion across our great state,” shared Heather Weininger, Executive Director of Wisconsin Right to Life. “It is a crying shame that Governor Evers has Tonya Atkinson, the President & CEO of Planned Parenthood, on his Health Policy Advisory Council and included in his current initiative; the abortion giant is set to get even more of your taxpayer dollars. It looks like Planned Parenthood will have a steady stream of taxpayer revenue with the Evers’ Administration. “I would like to help you connect the dots, Governor Evers. It is impossible to have healthy babies when Planned Parenthood is the largest abortion provider in our country and state. For children to have healthy beginnings, we must allow them to be born. “But, in order for our plans to be best for our kids, we need to stop the killing of our unborn children before they are born. “This school year, we are missing 5,640 children who should have been going to kindergarten. We are missing 10,925 seniors in high school who would go on to enter the work-force and college in Wisconsin. “As we talk about the economy in Wisconsin and the growth of industry here, we know how to help Governor Evers solve many of Wisconsin’s problems. Stop killing unborn children. They will fill our classrooms; they will add to the income tax base in our state and help employers fill the many job openings that are available because of the historic low unemployment rate we see in Wisconsin.